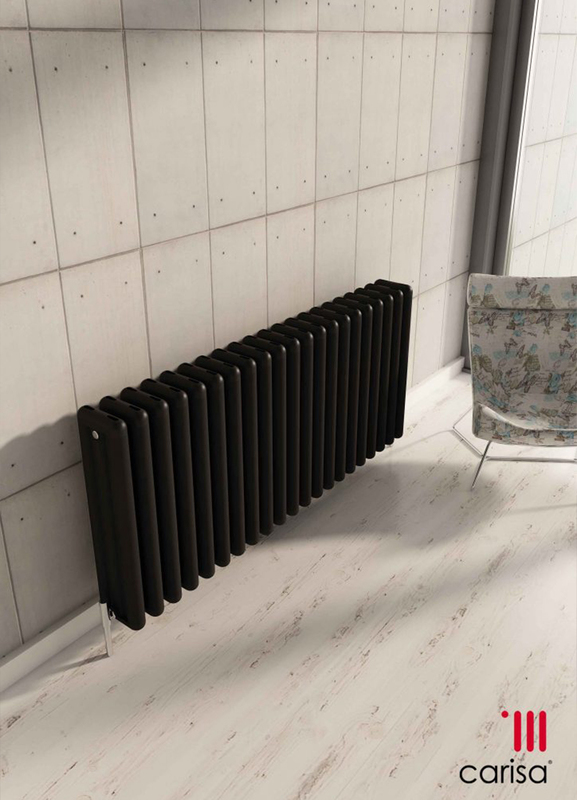 Carisa offers a range of designer and bespoke radiators created to bring a touch of interesting design to any interior. Their selection of shapes and colours has been amazing our customers for years now. Many of them love how creative they can get with their radiators. From stylish and timeless designs for the living room, to ones designed with the little ones in mind Carisa is a company with an offer for everyone. 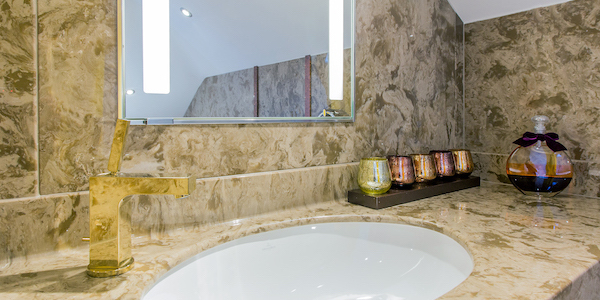 Their bespoke radiators service also offers the ability to customise any of their creations. 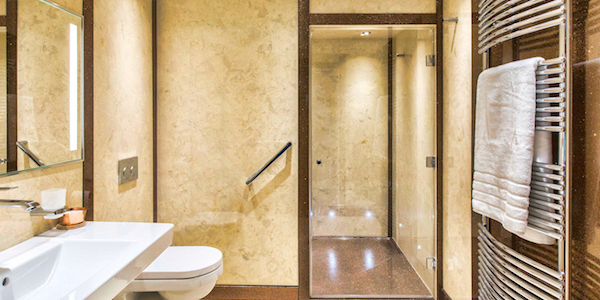 Carisa is a British company with 40 years of experience. The company uses cutting edge technology to bring your home the warmth it requires. 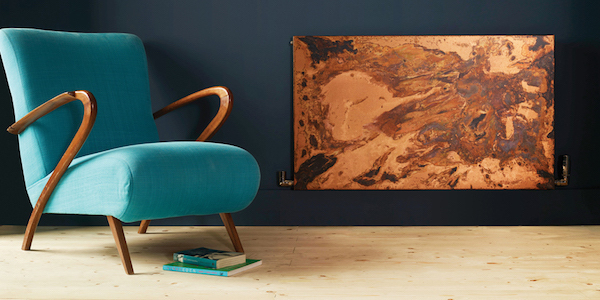 Carisa uses aluminium to create many of their stunning radiators. 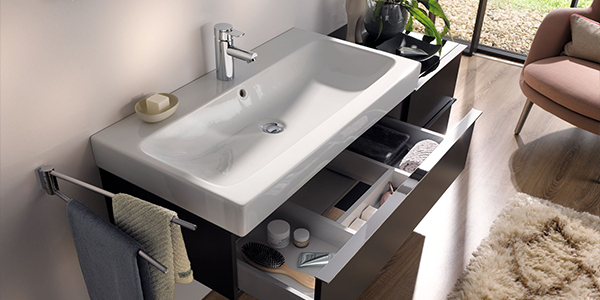 The company is committed to using materials that will provide their customers with only the best performance while not compromising on the design. Aluminium looks stunning in modern setting and with the range of available designs everyone can find something to compliment their interiors. Visit us and take a look at just some of the radiators we have on display in our design showroom in Bolton. 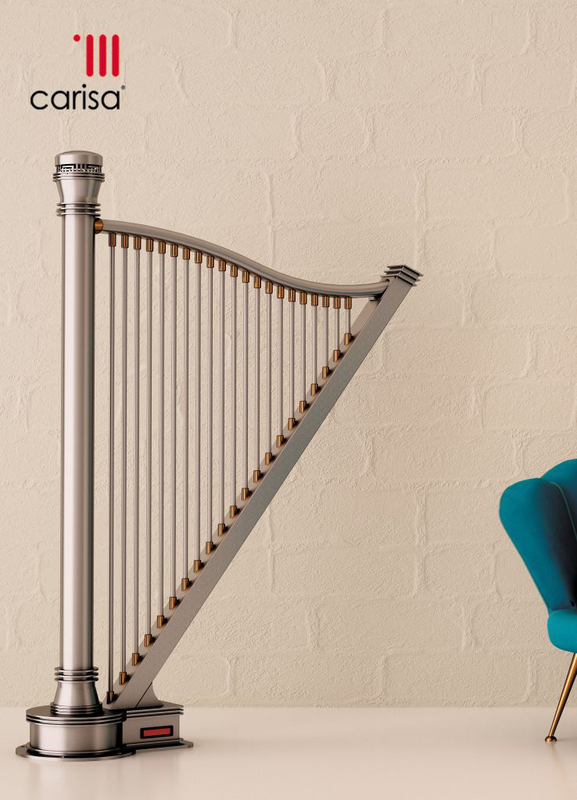 They include one of their most popular harp as well as many others that can really brighten up your rooms. 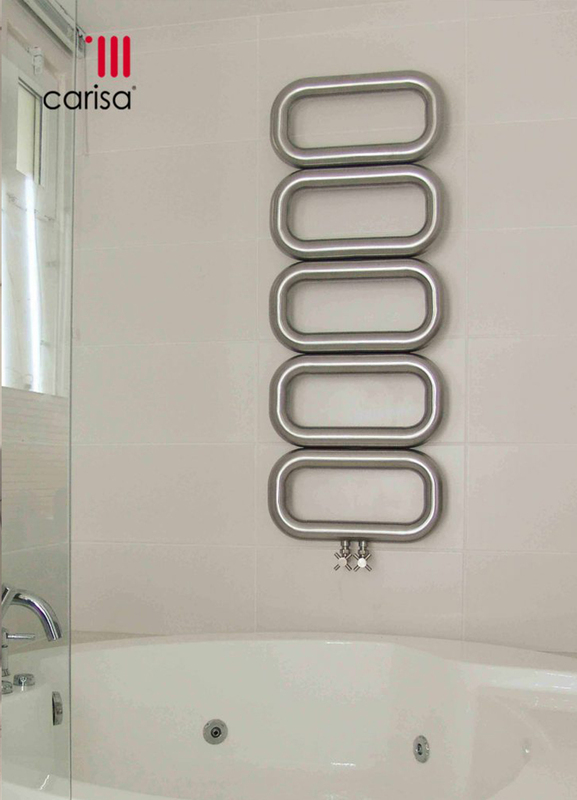 Carisa offers its customers to order fully bespoke radiators that can be made to fit certain spaces or can be larger or smaller versions of current designs. This service allows for creating radiators that directly suit requirements of your home. 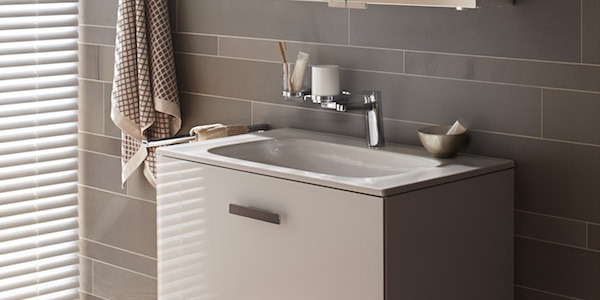 Heated towel rails are the perfect way to add extra comfort to your bathroom. They are designed solely for the purpose of keeping your towels warm so that you can really enjoy your showers and baths. Horizontal radiators have been part of every home for decades. 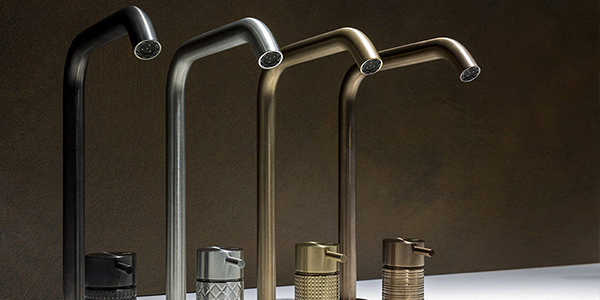 Carisa re-introduces them with fresh and interesting design that aim to maximise their efficiency as well. Changing your boring cubical radiators to Carisa is like adding a bit of art to your interiors. 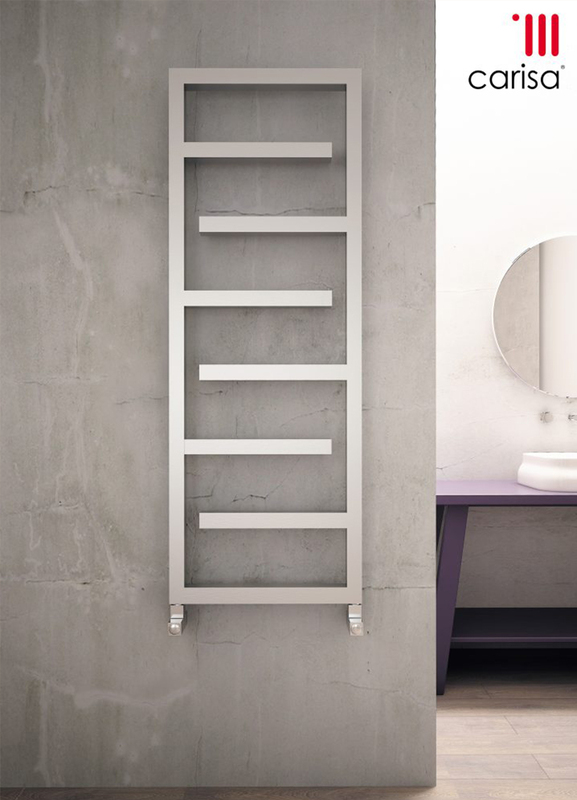 Vertical radiators from Carisa can really add personality to any design. Due to the wide range that the company offers you can select the one that represents you best and serves you well for the years to come. 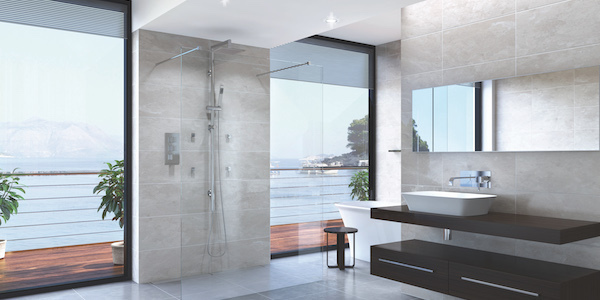 Visit our showroom to receive free Carisa brochure and see the radiators that are on our display. 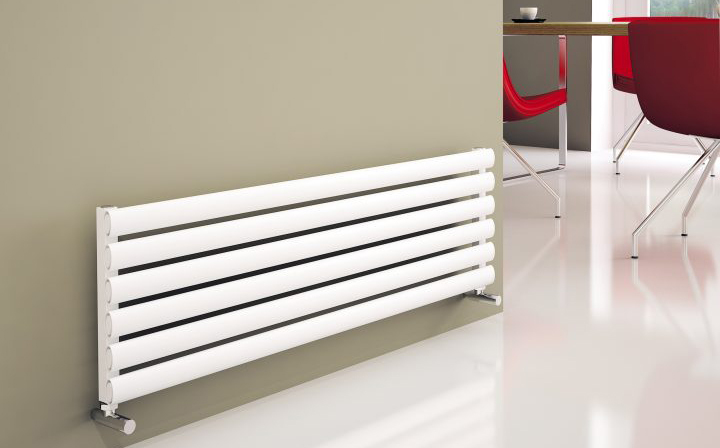 Call us on 01204 525432 to arrange an appointment to view Carisa radiators in our showroom.